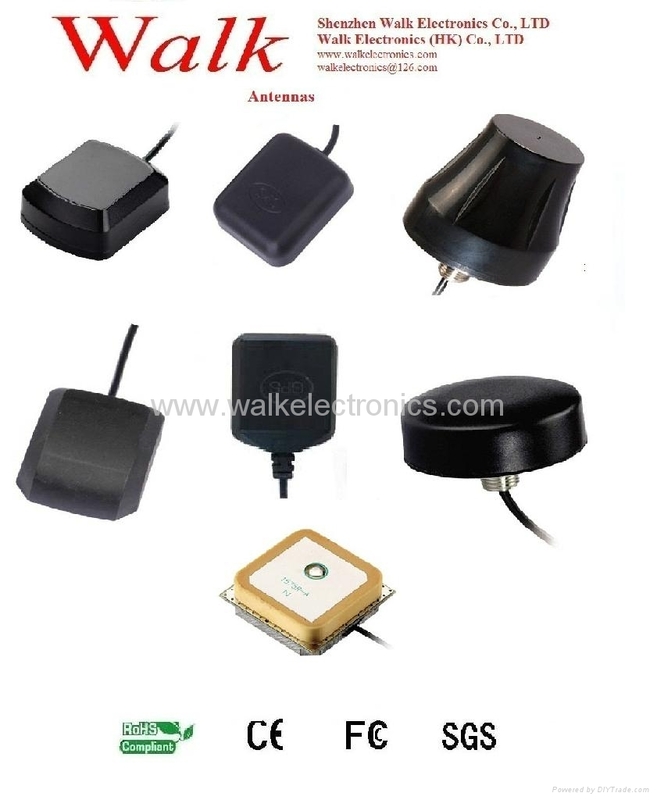 gps antenna, gps glonass antenna, gsm antenna, gsm 3g antenna, 4g lte antenna, wifi antenna, combo antenna, rf cable assembly and rf connector manufacturer. 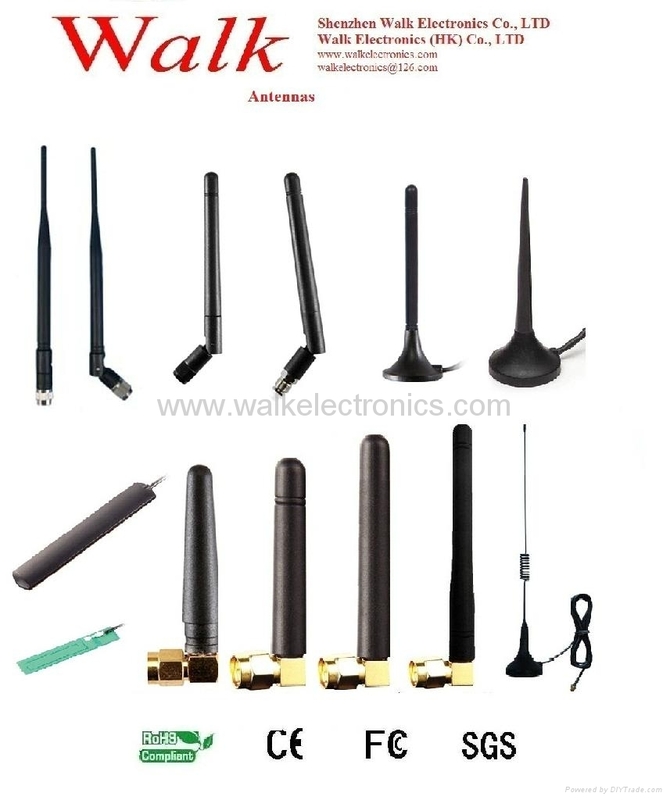 Shenzhen Walk Electronics Co., Ltd. is specialized in designing, manufacturing and selling all kinds of antennas, RF cable assemblies, connectors, and car electronics, etc. 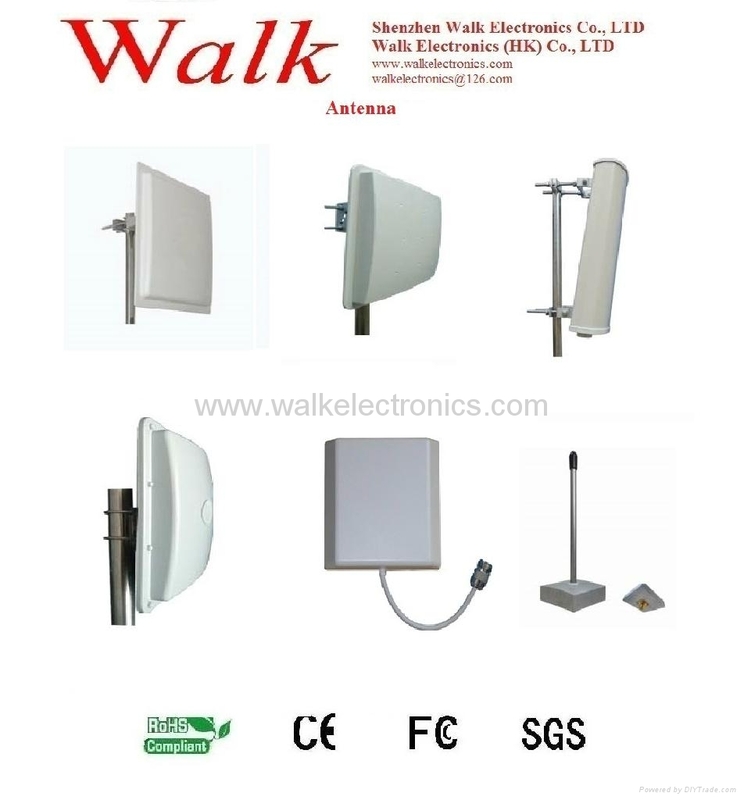 Main products: GPS antennas, GPS/Glonass antennas, GSM antennas, WIFI antennas, Combo antennas, RFID antennas; RF cables, RFID cables, computer cables, and automobile cables; RF connectors, PCB connectors and adapters. 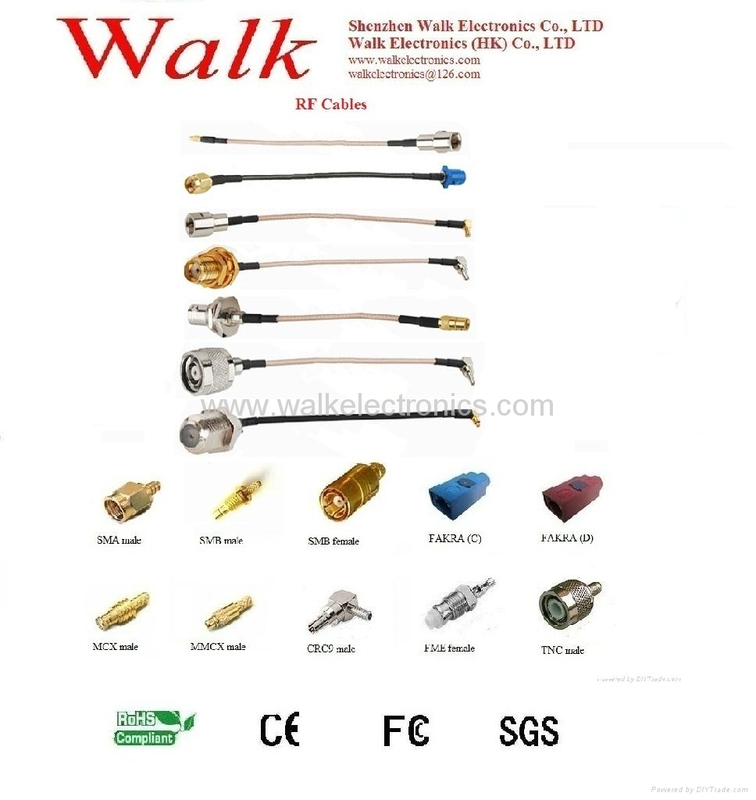 Our company always supplies good quality products with proper price. Poor quality products will cost much more for both customers and us. 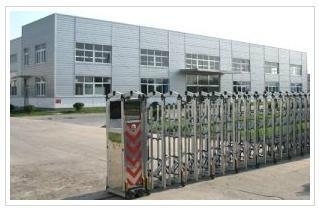 Our company supplies customers with quick delivery. 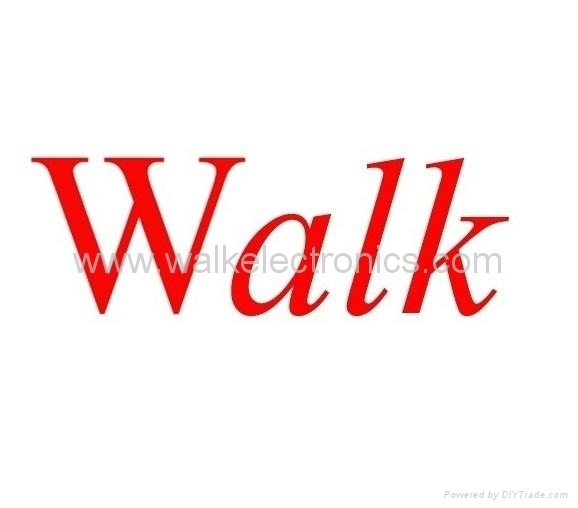 We have built happy and long term business relationships with customers and trust each other.